The Tracer 27 TIR LED Mini Light Bar features 30 different flash patterns, and almost 200 Watts of LED Emergency light power! Built to give 360° lighting in a compact package, the 27" Tracer mounts quickly on the rooftop of almost any service or first res ponder vehicle. A 12' power cord complete with a cigarette lighter plug and light control allows for quick plug and play installation. 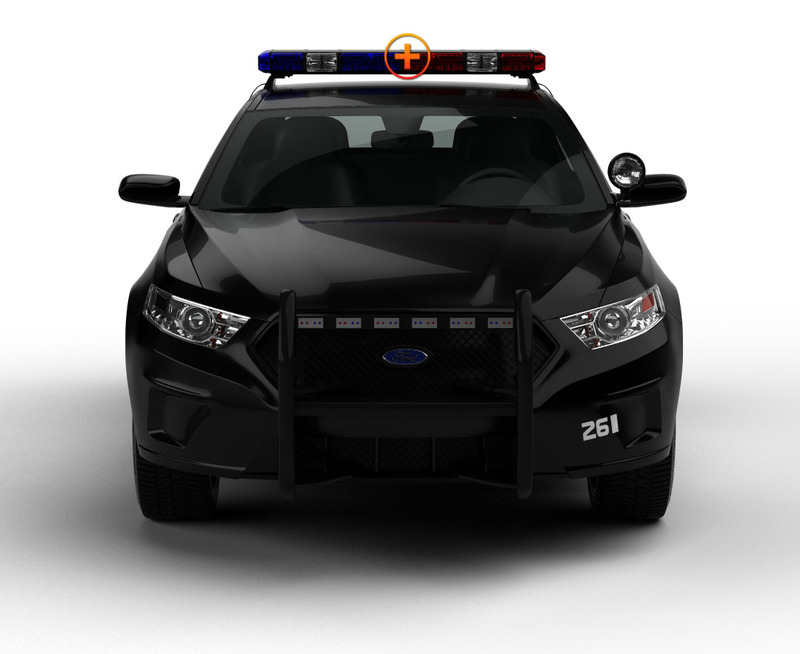 The Tracer series light bars are built from aluminum, with polycarbonate lens covers for excellent stability, strength, and weatherproof protection. The Generation IV (3) Watt LEDs use TIR lens for excellent light visibility.